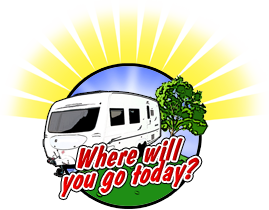 BOOKING FEE – We require a booking fee of £200.00 to confirm the Caravan hire. In the event of cancellation we reserve the right to withhold up to the entire booking fee in the event that we are not able to re-hire the caravan. When the Hire commences the booking fee acts as an Excess Deposit & is re-fundable no later than 7 days after the safe return of the caravan & subsequent inspection. PAYMENT – All hire charges must be paid three weeks in advance of hire period. FOREIGN TRAVEL – Caravans are hired for use in mainland Great Britain only & are not permitted to be used abroad. PERIOD OF HIRE – Usually collections/deliveries are made before 2.00pm on the first day of hire and are to be returned/collected by 2.00pm on the final day of hire, (Unless otherwise authorised in writing). Minimum period of hire of one week is applicable in July, August, Bank holiday weeks and during the main two weeks at Christmas. All delivery times will be stated on your order confirmation and discussed again prior to collection. It is essential that the vehicle is returned/collected on time for the next hirer. In the event of the hire being returned late we reserve the right to withhold the excess of £200.00 and up to one week hire charge. Should the hirer fail to arrive at the agreed time of collection we reserve the right to re-hire the Caravan and accept no liability in respect of loss or inconvenience the hirer. PETS – NCH welcome your pets. We however may levy a charge of £15.00 per pet, per hire to cover the additional cleaning if required. Pets must be declared at booking stage and only pets that we confirm are acceptable may be taken into our caravans. Pets must never be left alone within our caravans. Any damage caused by your animals will be charged to you. CANCELLATION OF BOOKING – If the hire is cancelled within four weeks of the date of hire commencing we reserve the right to withhold up to all of the hire charges in the event that we are unable to rehire the caravan. Customers are therefore advised to arrange their own holiday cancellation insurance. CANCELLATION BY NORFOLK CARAVAN HIRE – We will cancel the hire if at the time of collection the hirer is unable to produce his current driving license (max 8 penalty points) and car insurance certificate or fails to bring a spare vehicle registation plate(can be ordered from us, 24 hours notice required at a cost of £15.00) or the hirer’s car is not roadworthy. The vehicle must also be fitted with a suitable tow hitch and ball and have standard 7 or 13 pin trailer electrics. In the above circumstances all monies paid by the hirer will be forfeited to Norfolk Caravan Hire. If due to exceptional circumstances the caravan is un-available we reserve the right to substitute the vehicle or provide a full refund of the hire. 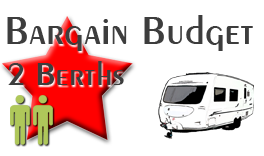 REFUNDABLE EXCESS DEPOSIT- The £200.00 excess charge and the £300.00 Self-Tow Security (if applicable) will be refunded within 7 days of the completion of hire should the caravan be returned on time and in good order i.e. clean interior and exterior, undamaged and no items missing. The toilet must be clean and empty (we will make a charge of £90.00 should the toilet not be clean and emptied). We reserve the right to deduct from the £200.00 excess or £300.00 Self-Tow Security Deposit for any repair work, cleaning or missing items. You will receive an Invoice stating any deductions made. In cases where it is deemed that the hirer has caused wilful negligent damage to the caravan, equipment or fixtures, Norfolk Caravan Hire reserve the right to pursue the hirer for the full repair/ replacement costs. INSURANCE – All of our caravans have Full Comprehensive Insurance and a hirer’s maximum liability is £1,000.00 (our insurance excess). Please note, this insurance only covers the caravan and equipment that belongs with the caravan and does not include your own personal effects. We advise that you take out your own travel insurance to cover these. A hirer agrees to notify their own insurance company that they intend to use their car for towing a caravan so that their policy can be extended to include third party cover on the caravan. It is also advised that any breakdown cover a hirer may have on their vehicle be extended to include a caravan. Our insurance policy protects us and the hirer against legal claims from any other person or death or personal injury or damage to property caused by the caravan whilst on the road, as long as the caravan is used within the terms and conditions of our insurance company. In the event of a breach by the hirer of any of the terms and conditions of this agreement and that of our insurance policy a hirer agrees to compensate the insurers for any payment they make to a third party and/or any third party. Please note: At all times when the Caravan is parked the hitchlock and/or a wheel clamp must be fitted. THE CUSTOMER – The customer must be over the age of 25 and if towing must have held a license for a minimum of 5 years with a maximum of 8 penalty points accrued to their license in the previous 5 years. The customer must not have had any serious driving convictions (full list of codes available on application), or have had more than two cases of Accident or Theft in the previous 3 years. The customer must be the person in whose name the towing vehicle is registered, unless previously agreed. The customer must ensure that the towing vehicle is suitable to tow the desired caravan by checking the towing vehicles maximum towing weight. Advice available, please ask. The Customer will not lend, hire or permit others to tow the caravan, or to carry bicycles, allow un-authorised pets or SMOKE within the caravan. IDENTITY – For Self-Tow hires, upon collection of the caravan we will need a copy of the hirers driving license, a utility bill dated within the past three months showing the hirers full address(mobile phone bills are not accepted) a copy of your car insurance and if relevant the cars current MOT certificate. The hirers photographic ID will also be taken/copied for our records. This procedure will not be relevant if documents were collected at booking stage. The completion of the Norfolk Caravan Hire ‘Acceptance Form’ will also be required on receipt the caravan for all hires. 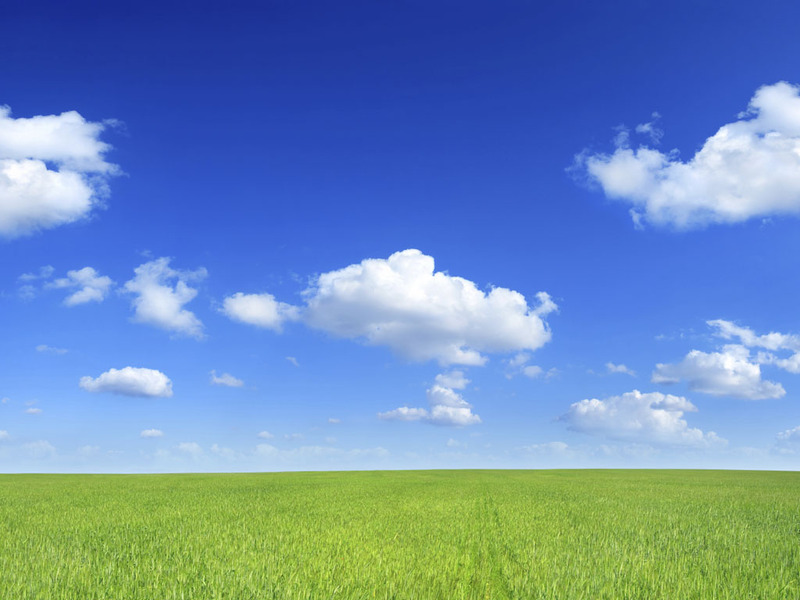 LIABILITY – Norfolk Caravan Hire shall bear no liability in respect of negligence or damage by the company to the customer’s property in respect of which the customer shall claim against their insurers. In cases where a customer is hiring in the course of their business, we also do not accept liability for losses of profits, business, contracts, goodwill, expenses or other similar losses resulting from our negligence. 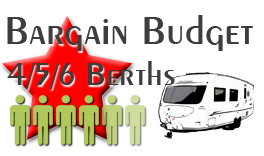 The extent of our liability shall be limited to the price agreed to be paid by the customer for the right to use our caravan for the period agreed. BREACHES OF TERMS AND CONDITIONS – If you commit a breach of these terms and conditions we reserve the right to terminate your booking and if you are already hiring the caravan, we may require you to vacate it immediately. A Breach of these T and C’s may include, failure to comply with our instruction or health and safety advice, or circumstances where your behaviour, or that of your guests or pets, is likely to have a serious negative effect upon our caravan or people or property in the vicinity. No refund will be given for any fees paid.